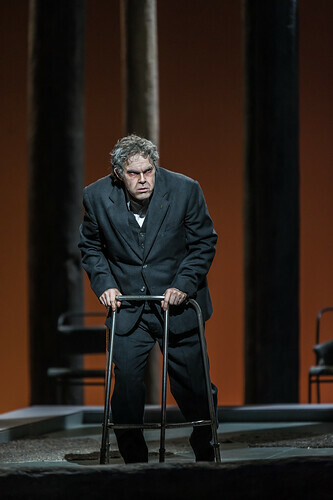 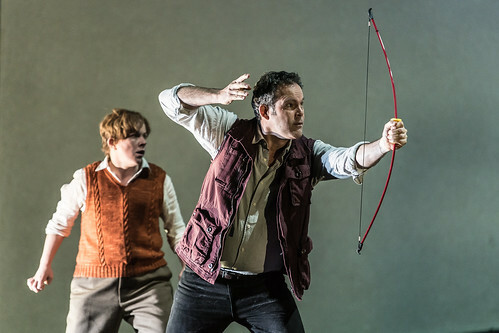 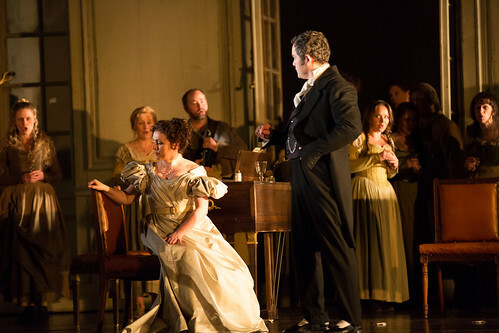 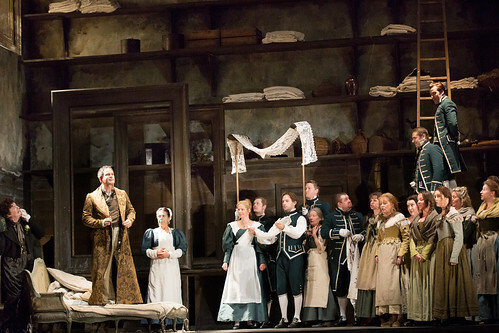 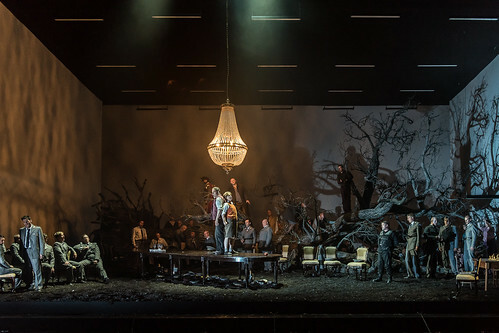 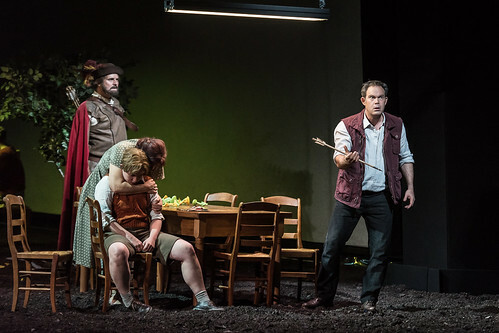 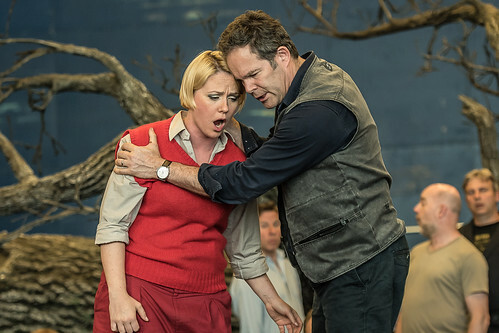 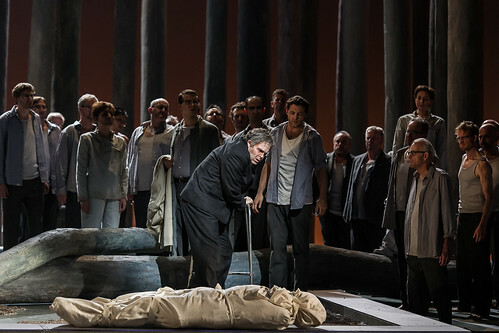 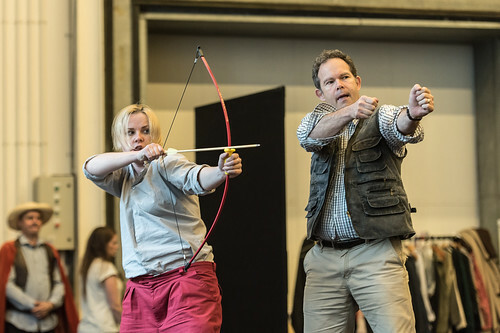 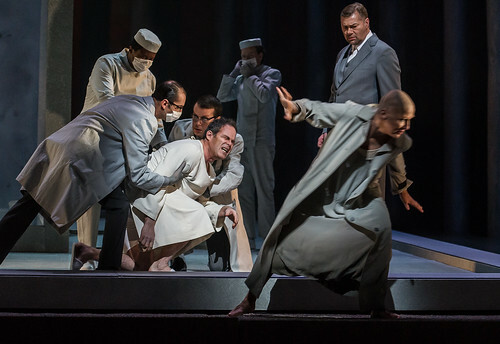 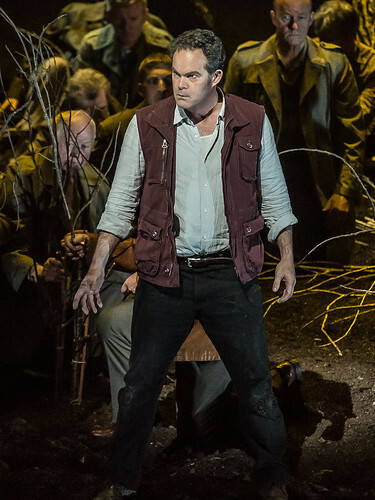 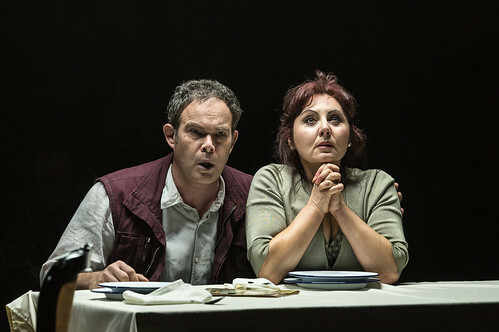 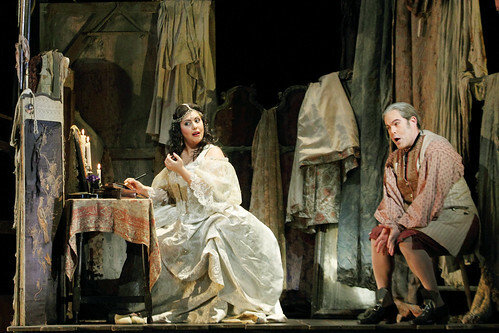 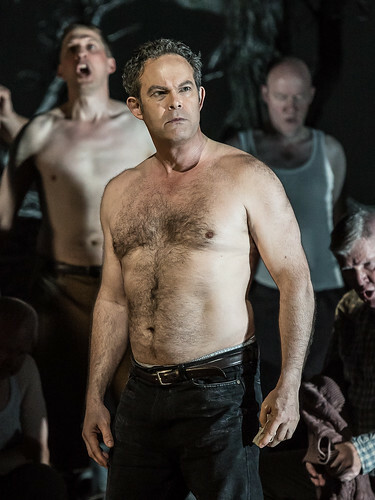 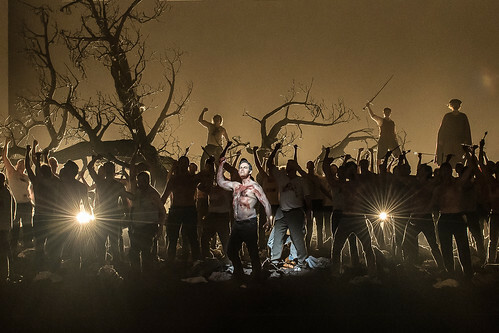 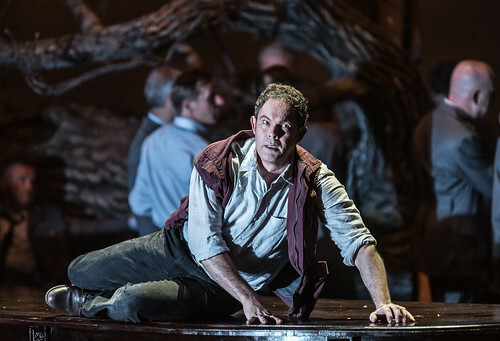 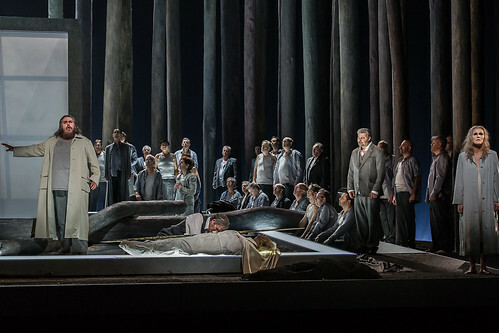 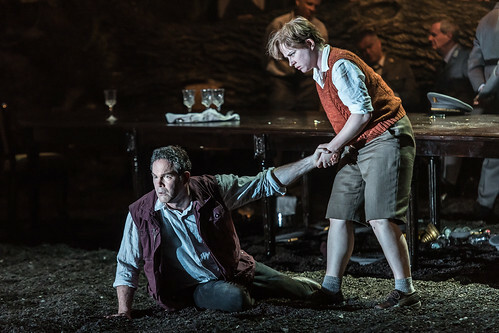 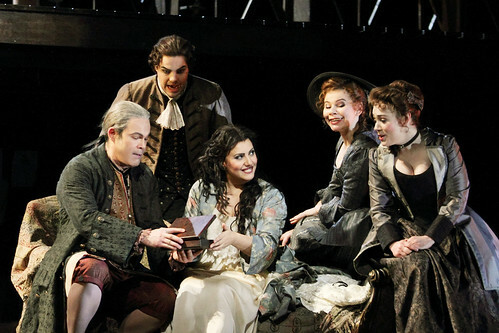 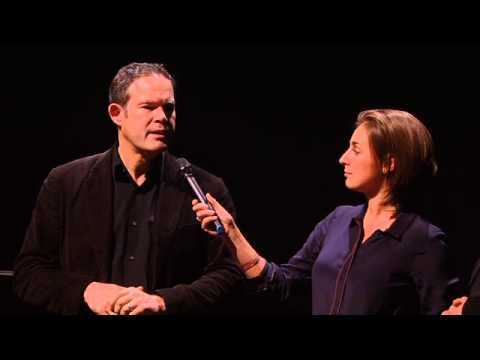 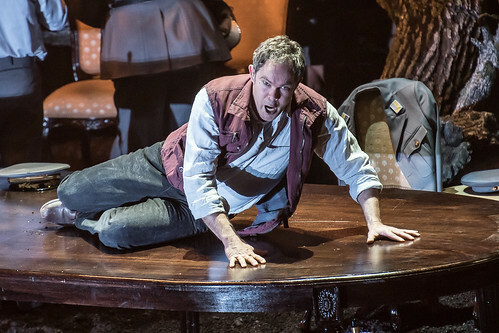 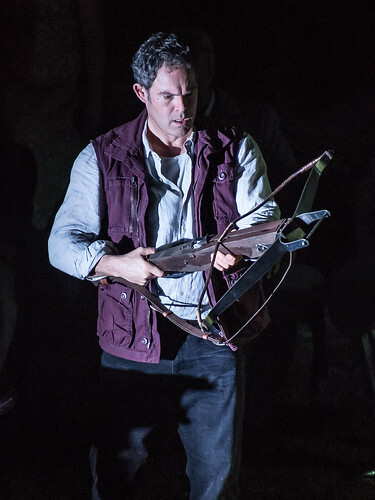 Canadian bass-baritone Gerald Finley made his Royal Opera debut in 1989 as Flemish Deputy (Don Carlo), and has gone on to sing roles including Count Almaviva (Le nozze di Figaro), Don Giovanni, Forester (The Cunning Little Vixen), Giorgio Germont (La traviata), Golaud (Pelléas et Mélisande), Eugene Onegin, the Lawyer Stern (Anna Nicole, world premiere), Amfortas (Parsifal), the title role in Guillaume Tell and Michonnet (Adriana Lecouvreur). 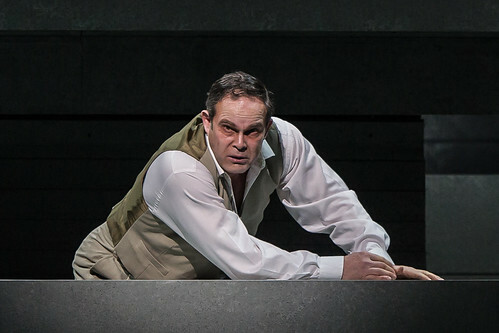 He returns in the 2017/18 Season to sing Scarpia (Tosca). 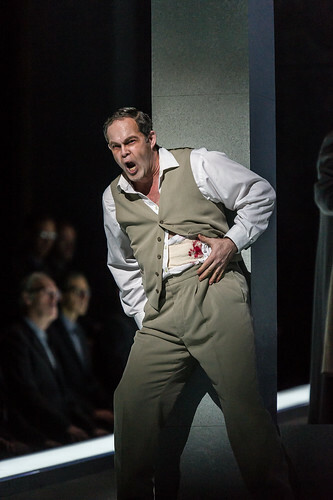 Finley was born in Montreal and began singing as a chorister in Ottawa. 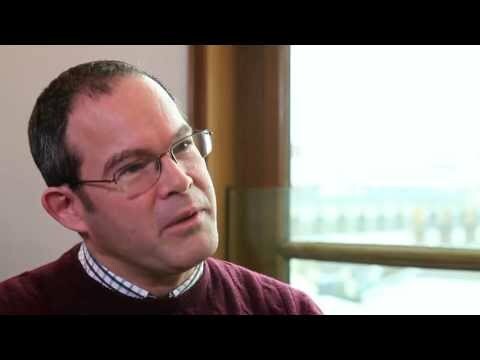 He was encouraged by his great uncle William McKie, former organist of Westminster Abbey. 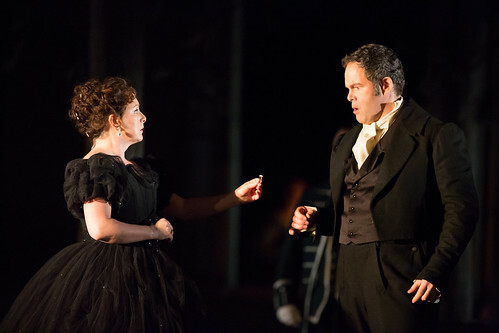 He completed his musical studies at King’s College, Cambridge, the Royal College of Music and the National Opera Studio. 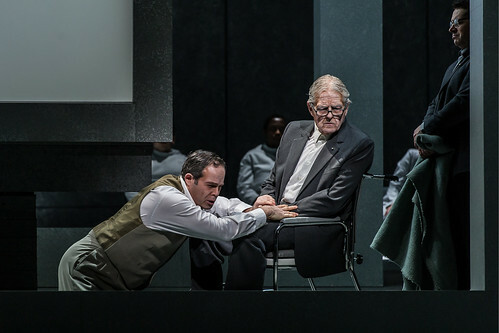 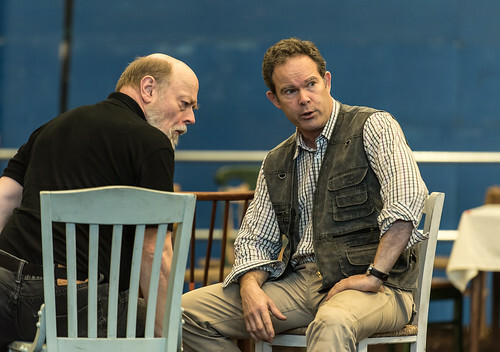 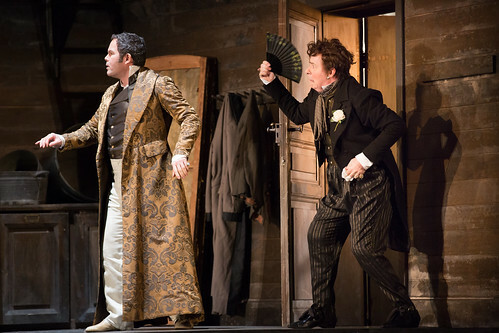 He performs regularly for the world’s major opera houses and has created a number of roles, including Doctor Oppenheimer (Adams’s Doctor Atomic) and Harry Heegan (Turnage’s The Silver Tassie). 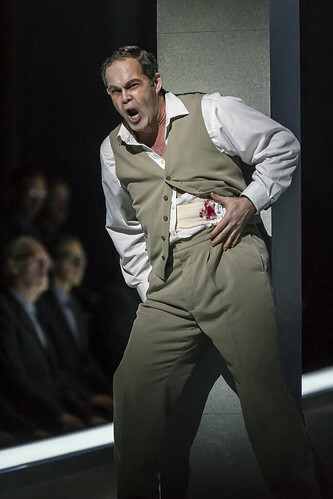 In 2012 he sang his first Hans Sachs (Die Meistersinger von Nürnberg) for Glyndebourne Festival to great acclaim. 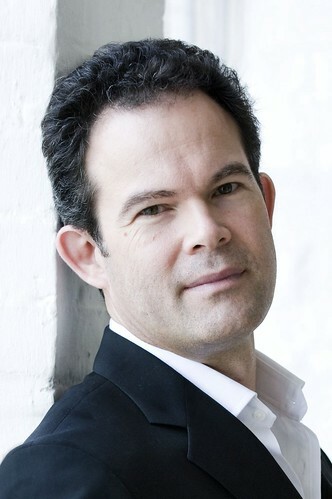 He gives regular concerts and recitals, frequently touring Europe and North America with pianist Julius Drake. 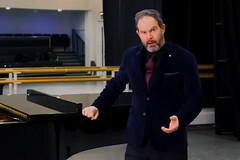 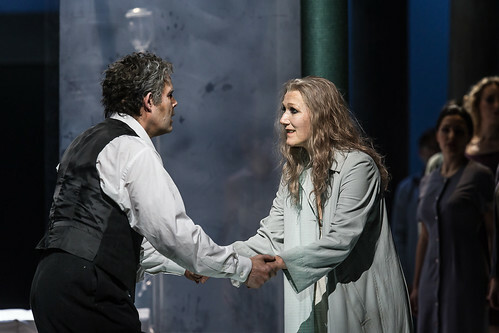 Finley has won several awards for his performances on CD and DVD, including a Grammy for Best Opera Recording 2012 (Dr Atomic at the Metropolitan Opera, New York), made many CDs of Lieder and song, and has appeared on films including Channel 4’s Owen Wingrave. 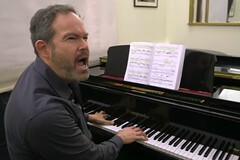 He is a Visiting Professor and Fellow of the RCM. 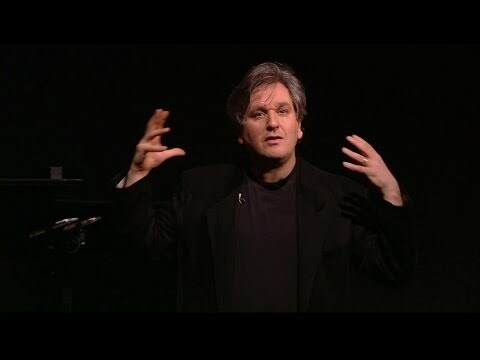 He was made an Officer of the Order of Canada in 2014, and that year climbed Mount Kilimanjaro in support of Help Musicians UK.